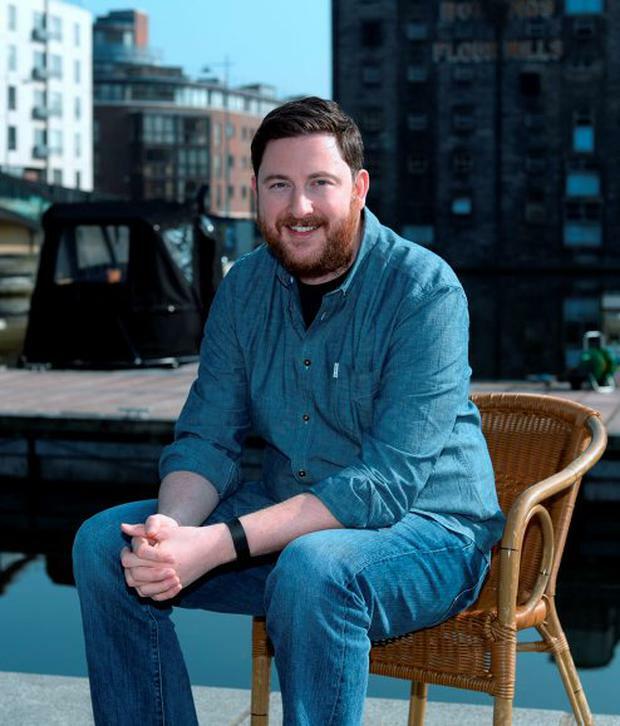 Popular radio presenter Ray Foley is departing 98fm. The presenter will present his last show with the station on Christmas Eve and plans to concentrate on his TV work in the New Year. “98FM has been a big part of my life for the past three years," Ray said today. "I’ve been lucky to work with a really fantastic team each morning, and I would like to thank them for everything. Bosses at the station have thanked Ray for his "hard work and dedication". The station will launch a new show called '98FM's Big Breakfast' in January. Details of the show will be announced in the New Year.